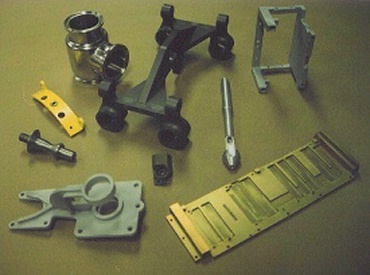 With a vast assortment of precision tools for our CNC Mills, Lathes, Wire EDM and Surface Grinders, TLK can machine virtually any part to meet your needs. (1) Okuma-Howa CNC Act4 Slant Bed Lathe with Tailstock Attachment. (1) Slant Bed Radial Arm Saw 4'x8' Sheet Cap.